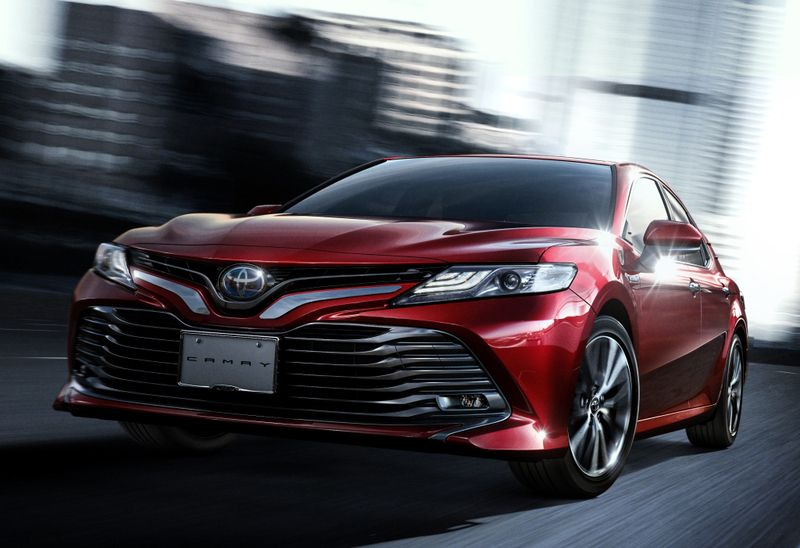 The Toyota Camry, the quintessential ‘uncle’s car,’ is not something that one would normally consider as the benchmark for delivering dynamic handling among sedans. 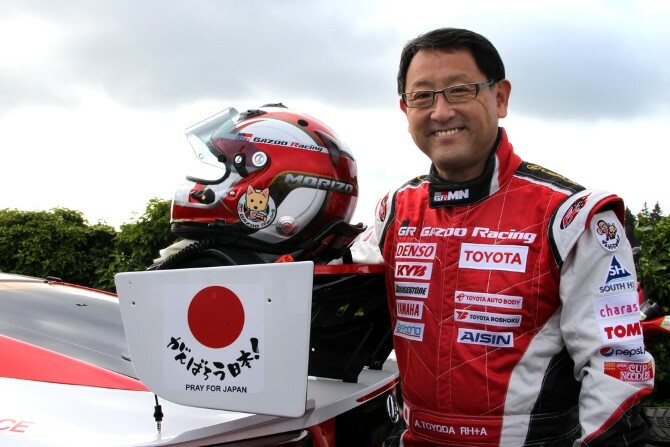 However, things are changing very fast under CEO Akio Toyoda. As someone who juggles his time between Toyota board room meetings and racing under the alias Morizo at the German VLN Endurance Racing Championship and the Nurburgring 24 Hours, many new Toyota/Lexus model developed under his watchful eyes – LF-A, LC, 86, C-HR, Corolla hatchback, to name a few - have been praised for their fantastic ride and handling, something which historically have been reserved only for a brand like BMW. If BMW is the leader in ride and handling albeit limited in premium segments, then Mazda is the common man’s alternative to a BMW. Scoring high marks in driving engagement and emotional appeal even if they are somewhat down on power to reflect their lower prices, but low in practicality and cabin space, Mazda’s strengths and weaknesses parallels that of BMW. Japanese market hybrid model shown. So when Mazda, which prides itself in making driver-centric cars, tells the motoring press that in developing the next generation Mazda 6, it has switched its benchmark for handling from a BMW 3 Series to a Toyota Camry, you better sit up and listen, even if regular folks will have problems wrapping their minds around this new paradigm. 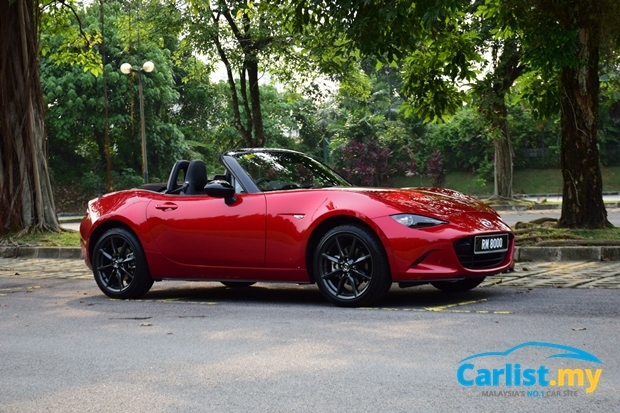 The maker of the world’s best roadster - the MX-5 - knows a lot about handling, probably more than Lotus, which while talented, can’t seem to move beyond making just one type car. Every Mazda model irrespective of its body type, has a little bit of MX-5 in them, and their handling is a class above everyone else, even if it’s a tall riding SUV. 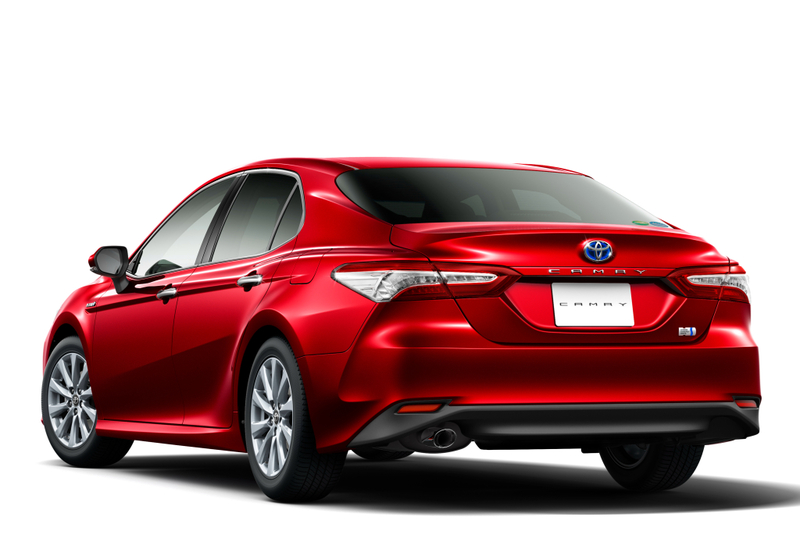 At the sidelines of a Mazda technology forum in USA earlier this year, a Mazda engineer told a US publication AutoGuide.com that the all-new TNGA (Toyota New Generation Architecture) platform Camry, rather than a BMW 3 Series, is their new benchmark. Yes, Mazda does have tie-ups with Toyota, so it’s not unusual for Mazda to give a bit of praise to Toyota, but these tie-ups centre mostly around powertrain electrification and manufacturing of small cars (Mazda 2 and Scion iA) in Mexico. As far as the Camry is concerned, it’s still a fierce rival to the Mazda 6 and a better handling Camry is certainly a threat to Mazda. If our experience with the similar TNGA platform-based C-HR - which is easily the best handling car we’ve driven in recent times, even better than a MINI as it doesn’t compromise on comfort – the all-new Camry is worth looking forward to. 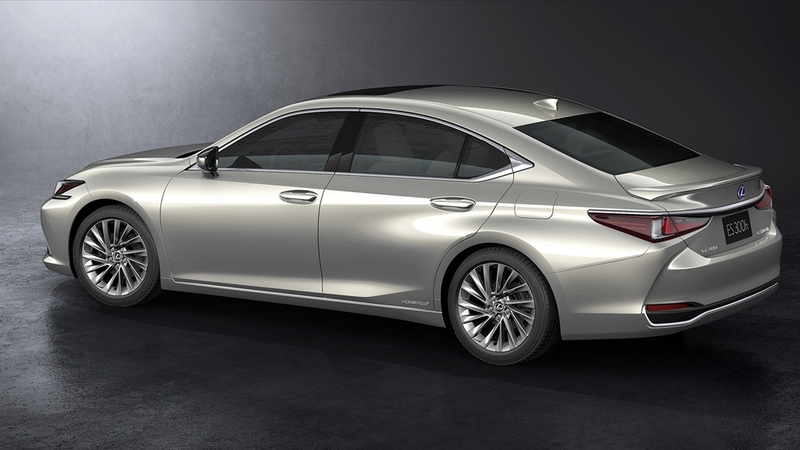 The same platform will be adopted by the upcoming Lexus ES (above), whose significantly higher Akio Toyoda-approved driving dynamics requirements means the donor car (Camry) will have to be very capable to begin with. 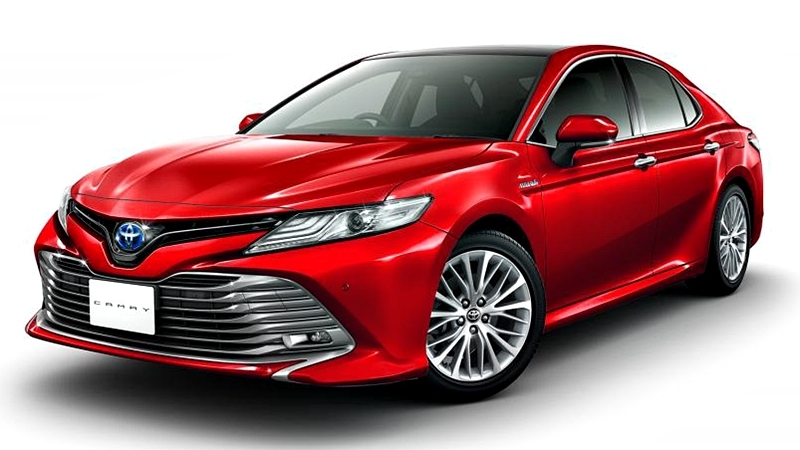 We have yet to sample the all-new Camry locally, but reviews from other markets tend to agree that it’s a significantly more engaging car to drive while still retaining the comfort that the Camry nameplate is known for. Engine options differ from market to market, so there’s no consensus on that. Some markets like Thailand got the new 2.5-litre VVT-iE Dynamic Force (A25A-FK) 211 PS engine paired to an 8-speed automatic while other markets like Australia retain the outgoing model’s Dual VVT-i 2AR-FE 183 PS engine paired to a six-speed automatic.  Just don’t expect the all-new model to be cheap. In Thailand, the 2.5-litre model is touching an equivalent of circa RM 200,000, but that's what Mazda is charging for the Mazda 6 2.5-litre here anyway. 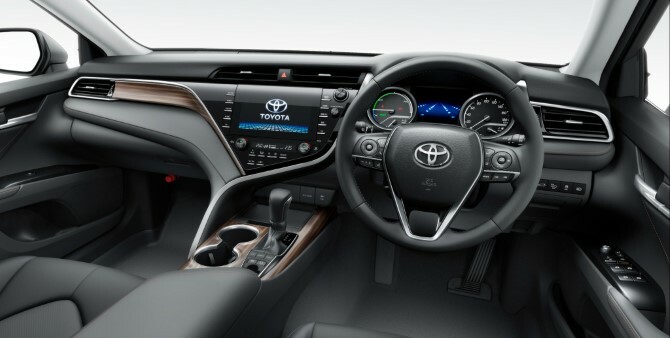 Japanese market hybrid model's interior shown. For about RM 10,000 more you can get yourself a BMW 318i. Of course, buying an entry variant premium car means that you have to sacrifice a lot of features, including active safety, not to mention cabin space, in return for the BMW badge. In the 1.5-litre turbocharged BMW 318i, you get only 136 PS from the three-cylinder engine but to be fair, it drives a lot better than the stats suggests. There used to be a 1.6-litre turbocharged 156 PS Mercedes-Benz C180 (last sold at RM215k at zero GST) but this model is being replaced with a new 1.5-litre turbocharged four-cylinder C200 facelift, which will debut later this week. 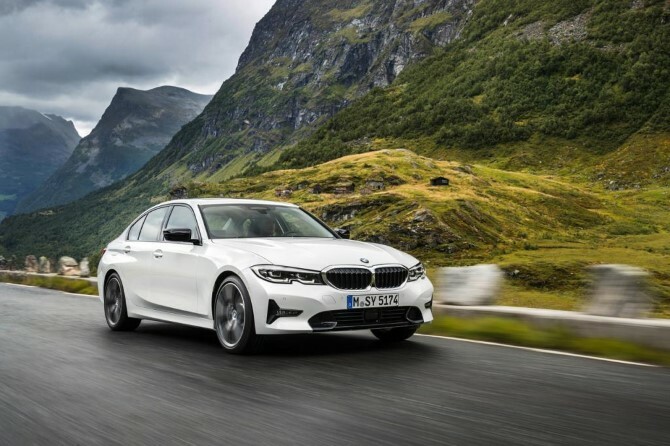 An all-new G20 generation BMW 3 Series will be launched next year. How the market will react to a Toyota Camry that’s priced like an entry 3 Series and C-Class is left to be seen. 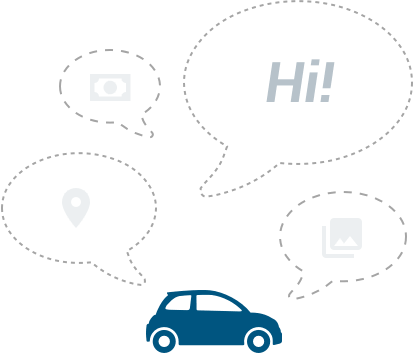 Yes, the Toyota offers a lot more features - a full suite of advanced driving assistance functions is almost certain - but it is hard to argue against the BMW/Mercedes-Benz badge. 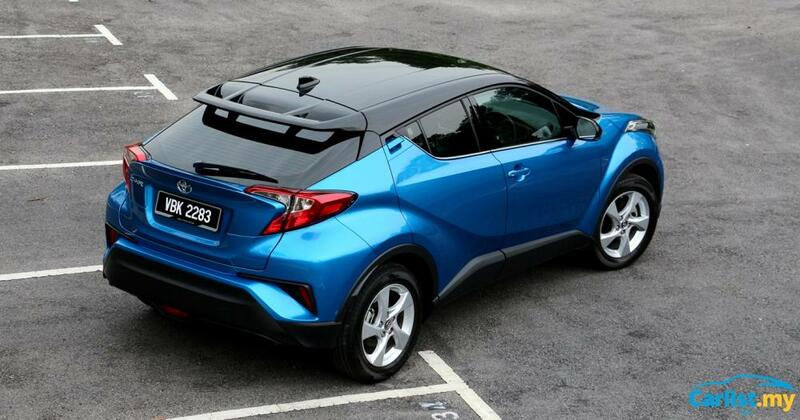 However, Toyota has proven with the C-HR and Harrier – both having more buyers on the waiting list than there are available stock – that with the right products, they can have a shot at the premium segment. UMW Toyota is expected to announce the local prices and specifications for the all-new Toyota Camry in the coming weeks.